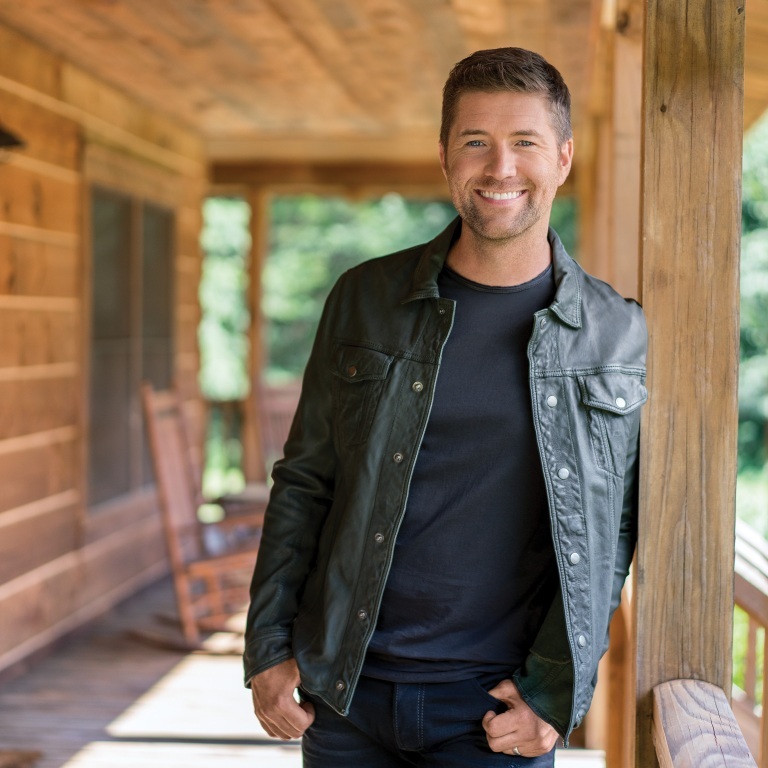 Multi-platinum-selling country artist Josh Turner exclusively premiered the live performance video for “I Saw The Light” on parade.com on Thursday (October 4th). The track, featured on his highly anticipated album, I Serve A Savior, boasts Turner’s rich, distinctive baritone. With an inventive arrangement, the South Carolina native makes the well-known hymn uniquely his own.